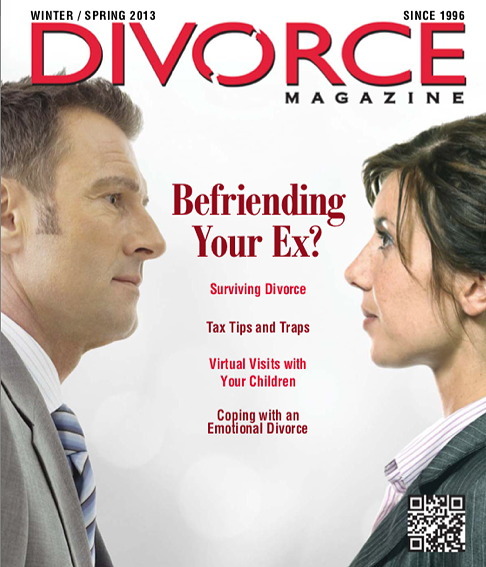 "Divorce magazine was born in the waiting room of a doctor's office. My wife and I were waiting to see a marriage counselor. 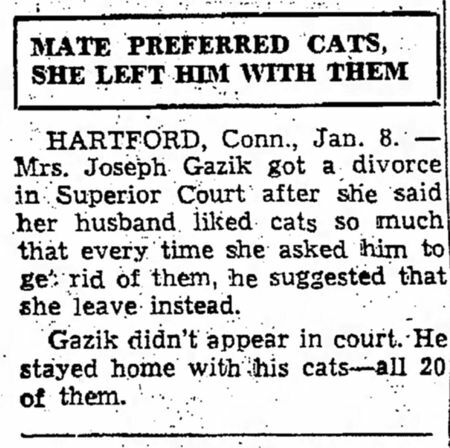 ... As it became clear that the marriage was doomed, what I wanted most was information. ... Later, reflecting on the experience, it occurred to me that there must be millions of people in this country who need good solid information about how to survive divorce and its after-effects. Thus, the idea for Divorce magazine." 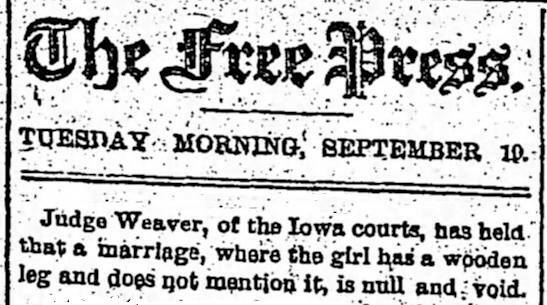 media experts say Divorce was simply a flawed idea for a magazine. "Most life style magazines have a purchase cycle they can identify," explains Joshua Ostroff, an associate media director at Hill, Holliday Connors Cosmopulos. "But hopefully divorce is a one-shot deal. No one wants to stay in the category. They weren't going to make a lot of money off long-term subscriptions." But it seems like it can't have been that bad of an idea because some googling reveals that there is in fact a Divorce magazine that's been in existence since 1996, and still seems to be going strong. Original photo and article here. There's two ways to read this. Either this guy really took the break-up hard. Or, after his wife left him, he decided to live exactly as he wanted, and he was the happiest man in the world. 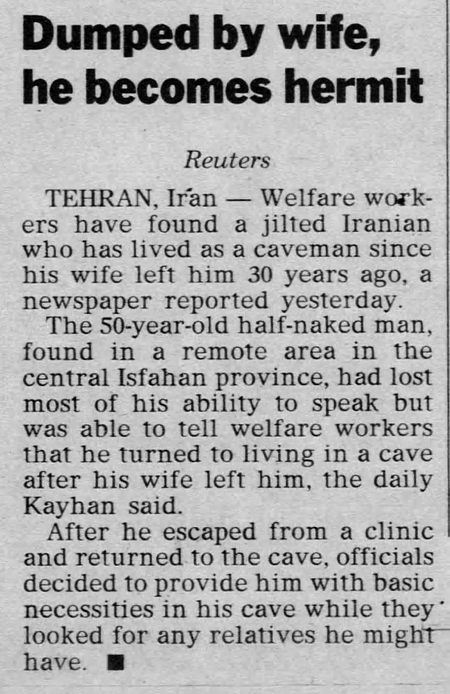 I suspect there's a lot of married men who would revert to a caveman-like existence (perhaps to a less extreme degree) without the influence of their wives. 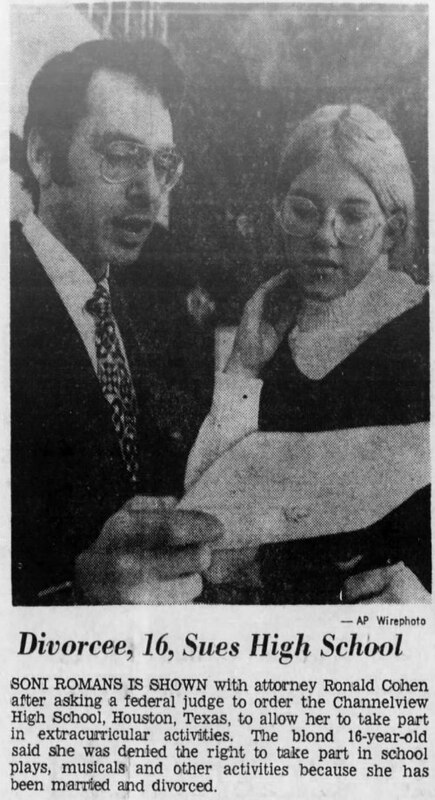 The Deseret News noted that he was known only as "Darab." But otherwise there's no more info to be found about this mysterious, wifeless hermit. Who Gets the Beanie Babies? 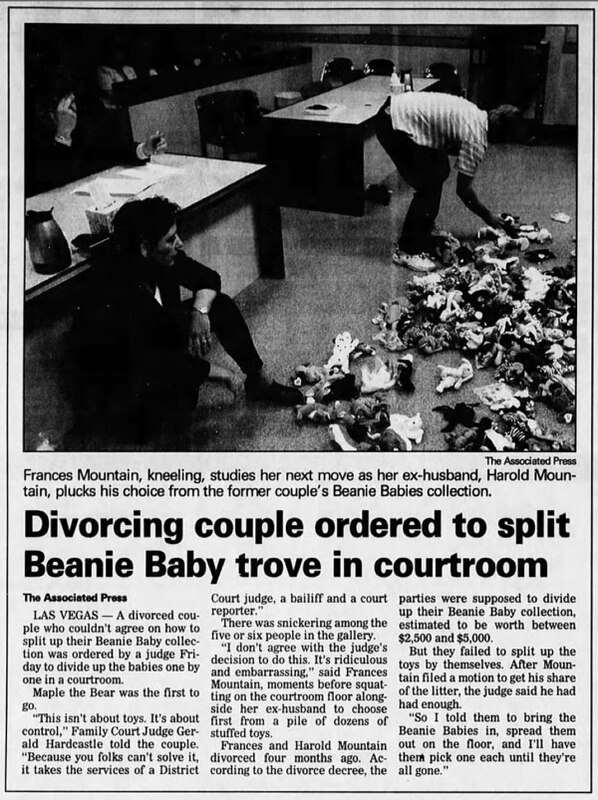 November 1999: After filing for divorce, Frances and Harold Mountain proved unable to agree on how to split up their Beanie Baby collection. 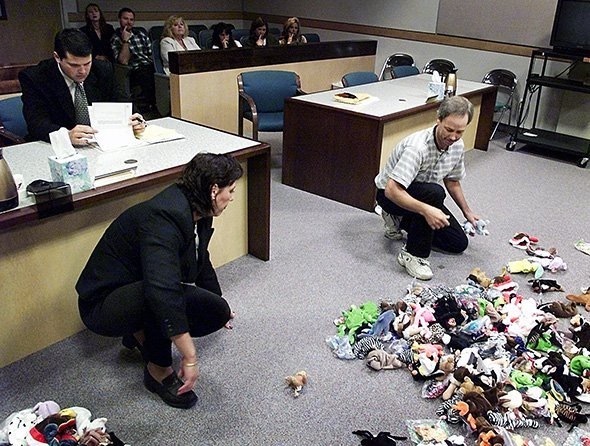 So Family Court Judge Gerald Hardcastle instructed them to bring the entire collection into the courtroom, spread them out on the floor, and pick one each until they were gone. The judge remarked, "This isn't about toys. It's about control. Because you folks can't solve it, it takes the services of a District Court judge, a bailiff and a court reporter." Frances Mountain said, "I don't agree with the judge's decision to do this. It's ridiculous and embarrassing." Nevertheless, she got down on her hands and knees and started picking out Beanie Babies. Sitting for hours in one chair while he controlled her thoughts as well as actions without touch or word. Revealing the choicest bits of neighborhood gossip, no matter how solemnly she had sworn to keep them a secret. Telling him what she really thought of him, despite her effort to pretend that he was the only man in the world. Admitting that she didn't believe his fish stories. Confessing that she had cooked up the oldest and poorest food in the house when he brought a friend home to dinner unexpectedly. Purchasing a hat and gown at the cheapest store in town when she had fully intended to buy them at a more expensive establishment. 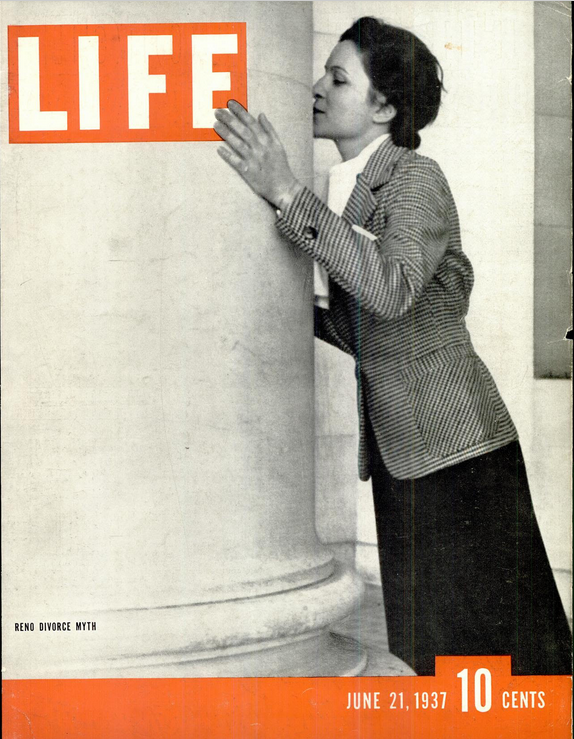 Robert Lucas and Rita Cohen met while both were undergraduates at the University of Chicago, and they got married in 1959. They had two sons together, but eventually things didn't work out. They separated in 1982 and divorced a few years later, citing "irreconcilable differences." 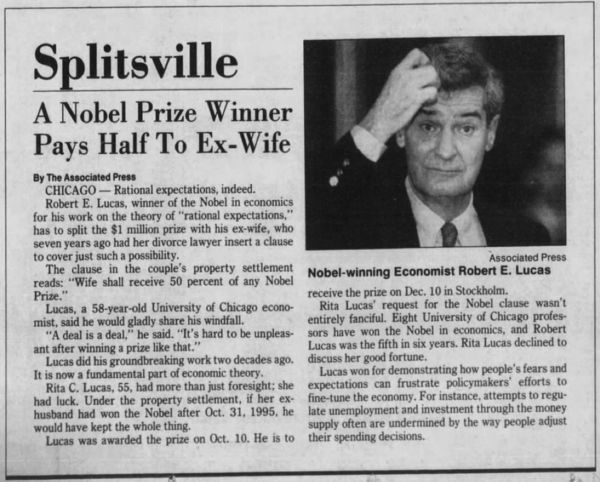 But Rita evidently had faith in Robert's talent, because she instructed her lawyer to add a clause to the divorce settlement specifying that if Robert won the Nobel Prize by October 31, 1995, she would receive half the prize money. Robert was awarded the Nobel Prize in economics on October 10, 1995 — 21 days before the clause would have expired. Asked about having to pay half the prize to his ex-wife, he noted philosophically that, "A deal is a deal." But added, "Maybe if I'd known I'd win, I would have resisted the clause." 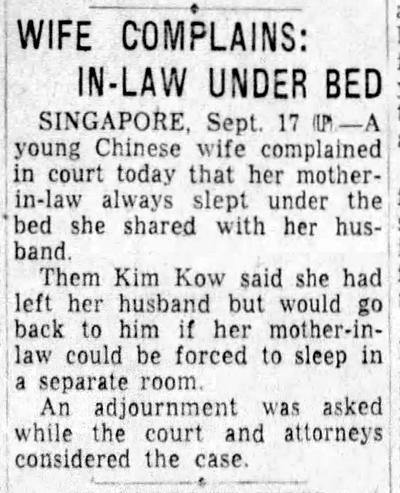 SINGAPORE, Sept. 17 — A young Chinese wife complained in court today that her mother-in-law always slept under the bed she shared with her husband. Them Kim Kow said she had left her husband but would go back to him if her mother-in-law could be forced to sleep in a separate room. An adjournment was asked while the court and attorneys considered the case. 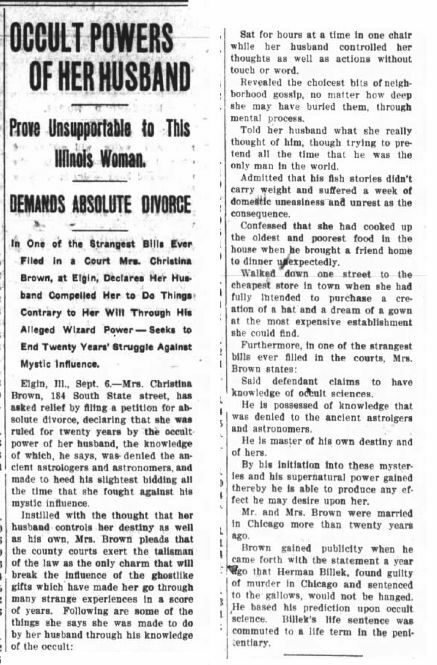 A great advance in American divorce law, recorded by the Detroit Free Press - Sep 19, 1882. I wonder if the ruling still stands?